Your backlog organized as never before. Keeping up with change is finally fun again. From concepts to concrete userstories. From rough to team refined estimates. 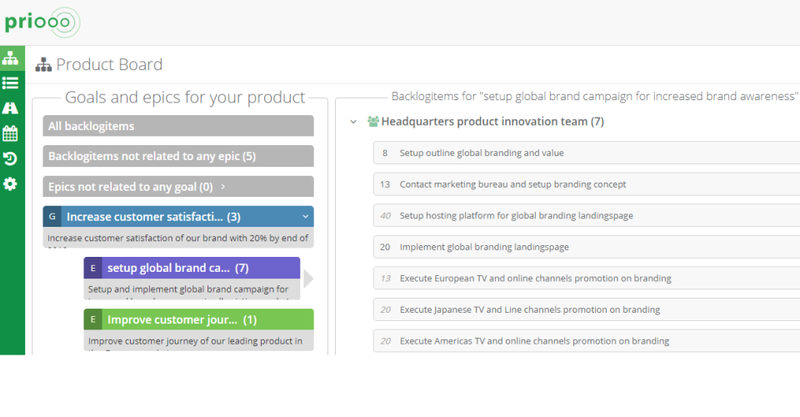 Create roadmaps in a single click. Be predictable and transparent about the awesome stuff you are about to create. Focus on what's coming soon, have overview further ahead. 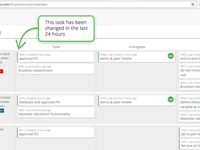 Pros: Easy to work with kanban board and backlog. 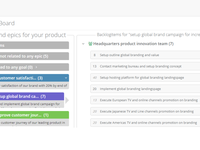 Most of the functionalities are instantly clear on what they do. Overall: Easier and faster than for instance Jira, however I miss the information about the current sprint that Jira provides (e.g. total points, burndownchart). Pros: It's very easy and self explaining to use. 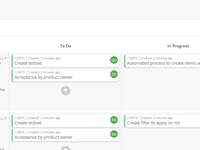 Priooo helps our scrum team with everything we do, from daily stand ups till team meetings where we refine items on our product backlog. 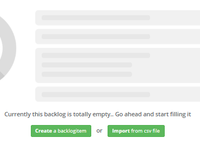 Cons: The tool lacks support for multiple teams, could be useful for scrum masters or product owners. Currently it is limited to a single team.